The story of Frey continues in this, the second book of the series. After revealing a dark past, Frey is forced to join with a group of strangers whose pasts seem to intertwine with her own. 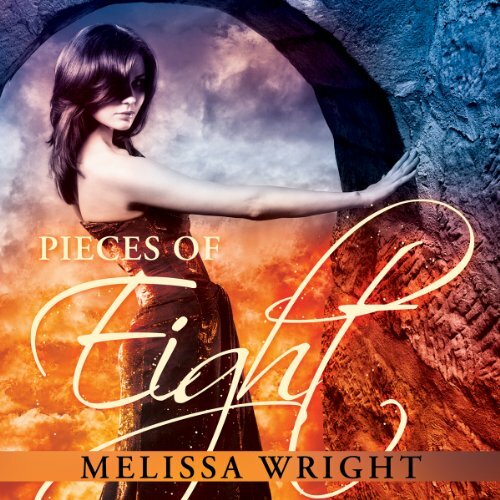 She struggles to regain her memories, her full power, only to find there is more danger on the other side. And now, there is no turning back. Memories and magic recovered, Frey is restored to the throne. But as she works to regain control of the North, a small silver dagger nearly brings her end. 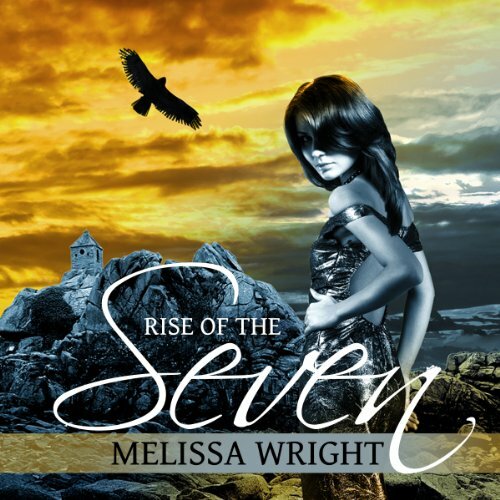 She raises the Seven of her guard and proves her abilities in order to secure her position. But another attempt on her life, from what appears to be fey, reveals not all are pleased with her return.